Pet Sitting Peace of Mind is what you are looking for – trusted and recommended dog sitting that you and your pet can count on. Austin Dog Sitting provides exceptional pet sitting and dog walking service while you are away from home. 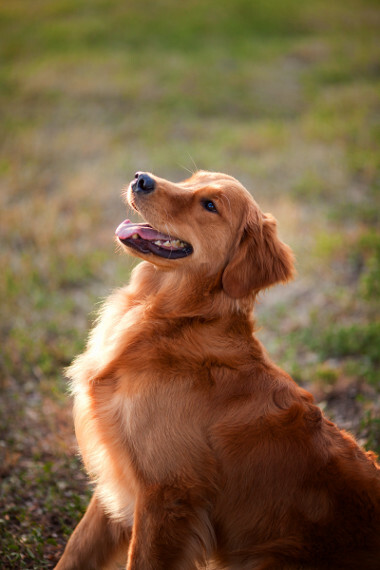 Austin Dog Sitting brings you wisdom, experience and professional care for all your pets. We serve customers who reside in these areas, only: The Domain, Riata, The Arboretum, Anderson Mill, Great Hills, Balcones Country Club Area, Spicewood Estates, The Mountain at Spicewood Springs and Tarrytown, and ZIP codes 78727, 78759, 78750. “We truly enjoy the relationship our family has with Gerry and Nancy at Austin Dog Sitting. Our pups and our cat love being able to stay in their own home while we are away. ~ Dusty and Dawn B. More and more pet parents are finding out that their dogs or cats are happier at home surrounded by familiar sights, smells and sounds. A professional dog sitter is the answer. Our exclusive style of dog sitting services give Austin’s busy pet parents the peace of mind they need. In addition to pet sitting, we will collect your mail and newspapers, take trash cans out to the curb, do light watering of plants, and rotate your lights, all completely for FREE. We really want to get to know you and your pets, so our first consultation with you is always FREE as well. Call today at 512.699.0000 to schedule a free in-home consultation. Or simply Request A Reservation with the form on this page, and we will contact you to set an appointment. AustinDogSitting.com is fully insured and bonded. You will be contacted within 24 hours by an Austin Dog Sitting caregiver to confirm. If you have an immediate need, please call or text us at 512-699-0000.